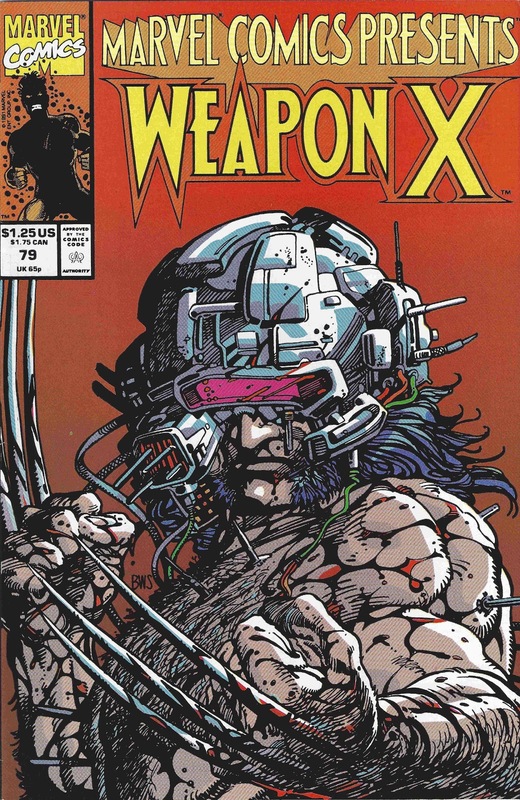 In early 1991 it was decided that some of Wolverine's past would be explored and revealed and from that would come the 13-part story titled Weapon X. It was told in short segments as part of Marvel Comics Presents starting in issue #72 and running through #84. It was part mystery and small bits and peices of his origins were told and part horror story as this unstoppable killing machine killed off the people in the labs that did this to him. Over the years more details of Weapon X have emerged but it all originally started here if you wanted to know more about what Weapon X was and just what that cameo in X-Men: Apocalypse was all about.